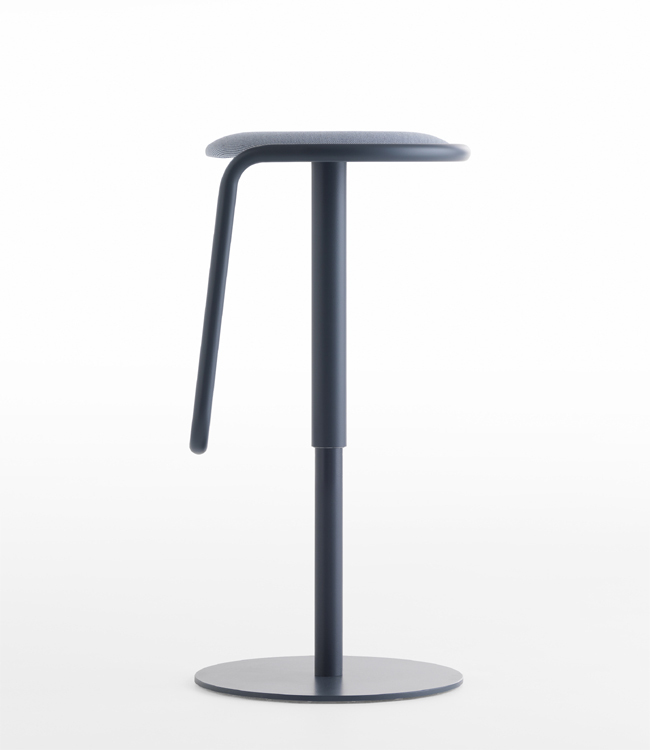 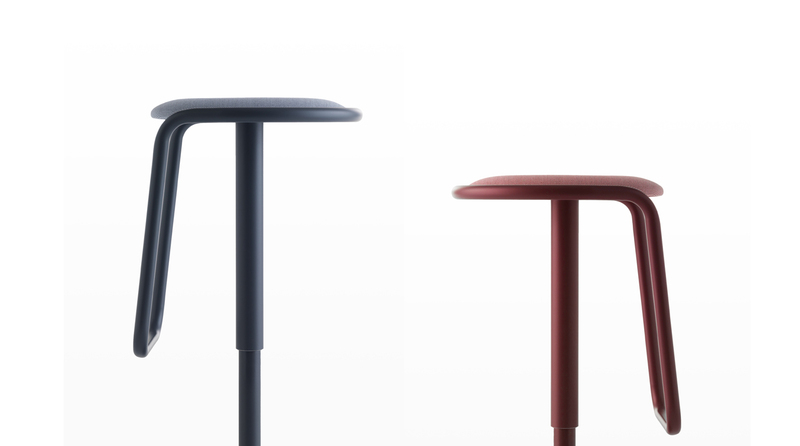 Otto represents the stool as an essential element in both domestic and public spaces, but with a very strong personality. 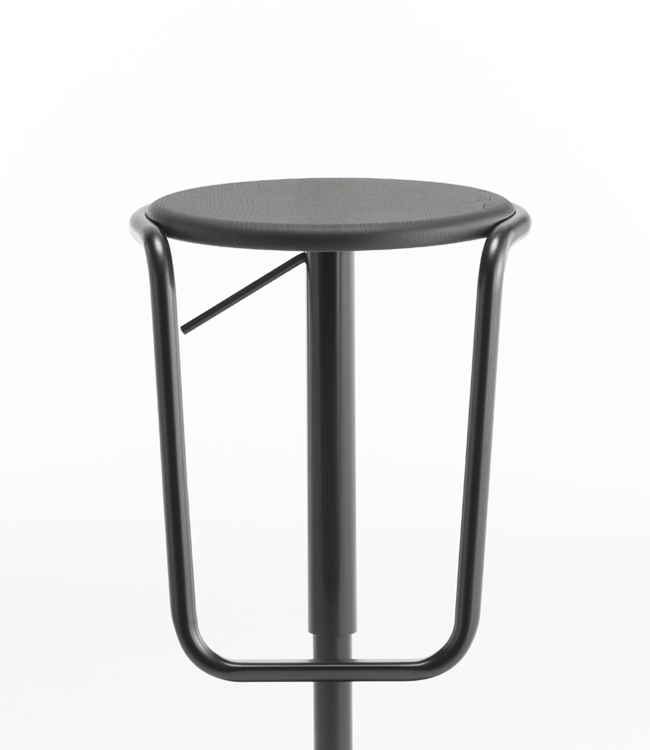 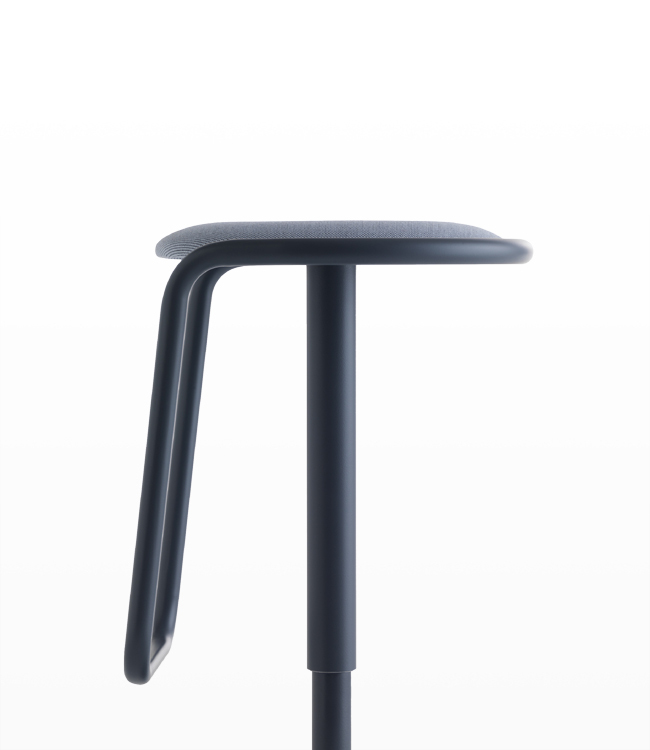 The Crassevig Otto bar stool contains a unique tube-shaped steel element, which also works as a footrest containing the seat. 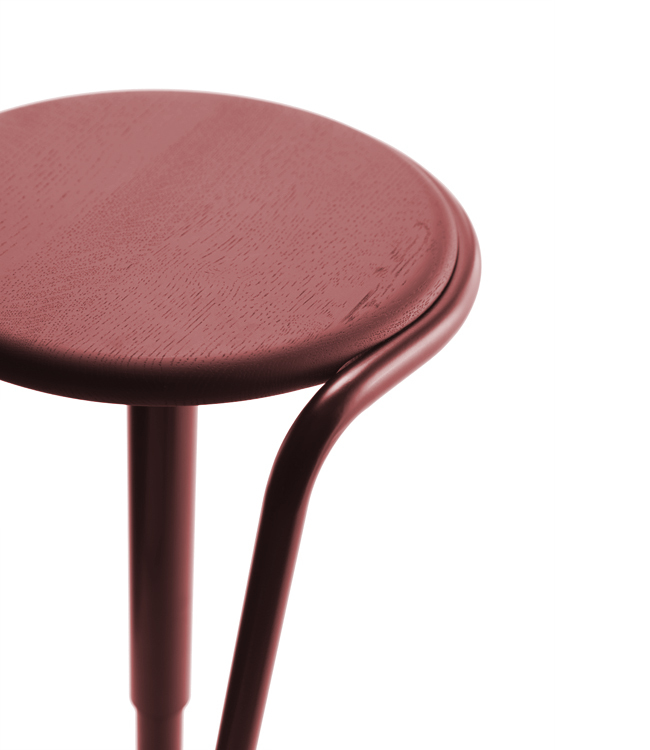 The Otto barstool is offered in upholstered and veneer options, in a variety of colours and is also available with a fixed or height-adjustable system.